Friday Night we’ll hold a late registration and welcoming party at Burke Mountain’s New Beer tent. We’ll have a free beer or soda for every racer and an appetizer buffet and then on Saturday Night we’ll release results at the Beer Tent with a complimentary CLIF BBQ Buffet and another free beer or soda. Camping will be right at Burke and there are specials at their new hotel if you like it a bit more plush. Day One will start with a rider’s meeting at Burke Mountain Resort, then it’s off for a transfer to Victory Hill. 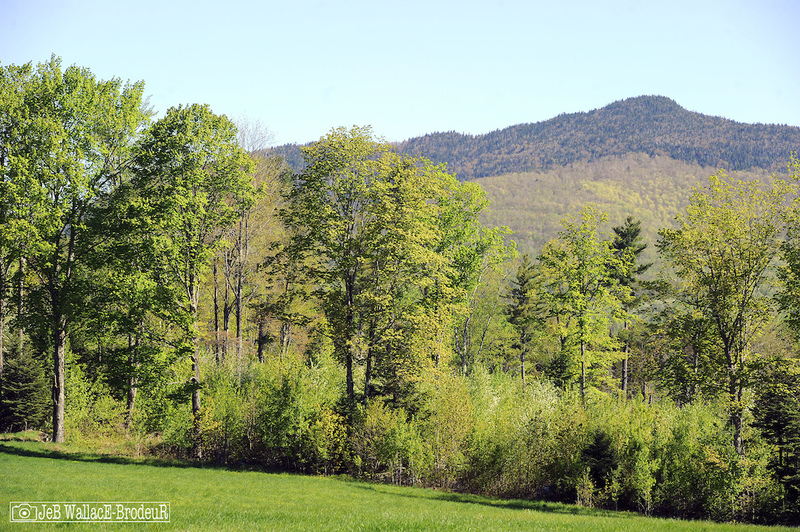 The transfer does not go over the top of Burke Mountain but rather takes a scenic five-mile trail around the shoulder of the mountain after gaining most of the elevation using the Sherburne Chair at Burke Mountain. 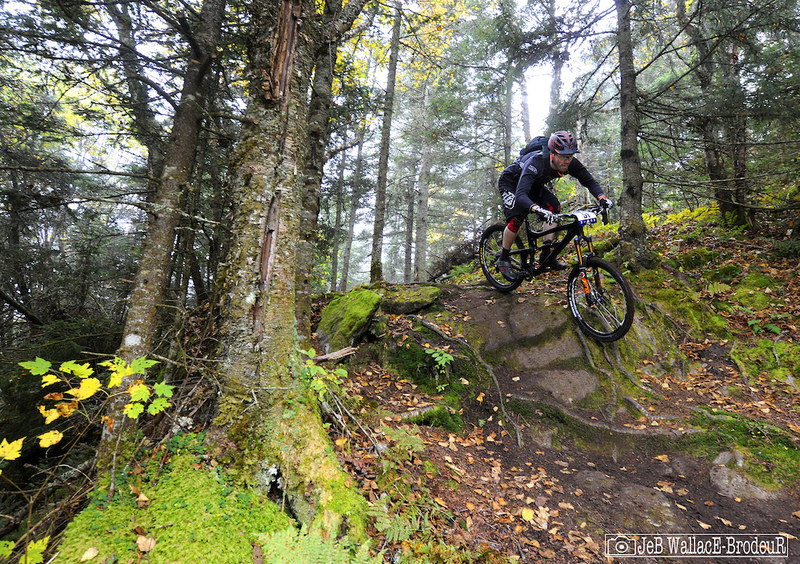 After racing four timed sections for at Victory Hill, riders will transfer back to Burke Mountain for one more timed race section down Lower J-Bar to wrap up Day One. Day Two will stick to the Burke Mountain side and feature three epic stages that have become legendary in racing circles over the years. In addition to the racing, there are a host of fun events for participants. Friday night we’ll hold a late registration and welcoming party at Burke Mountain’s new beer tent. An appetizer buffet and a free Long Trail beer for every racer will highlight the festivities. 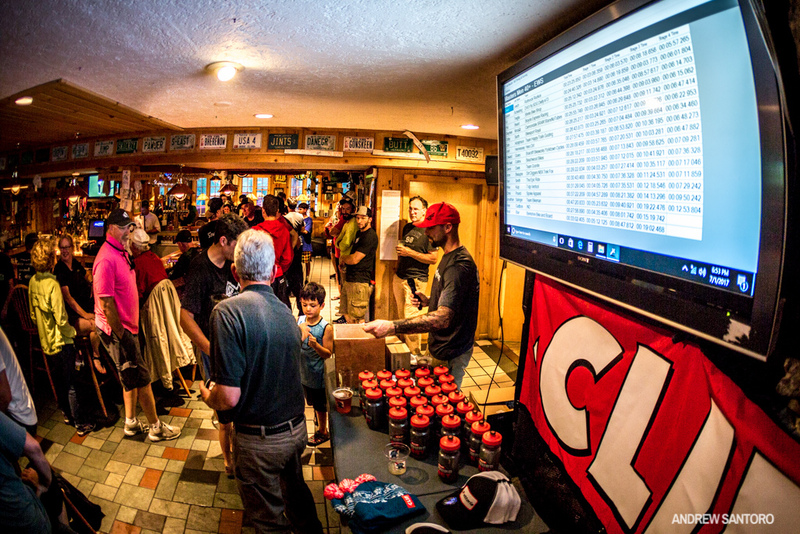 On Saturday night we’ll release results of the first day’s racing at the beer tent with a complimentary CLIF BBQ Buffet and another free beer courtesy of Long Trail Brewery. Camping will be available and there are specials at their new hotel if you like it a bit more plush. Coffee with CLIF will be served Saturday and Sunday all day along with free CLIF bars.